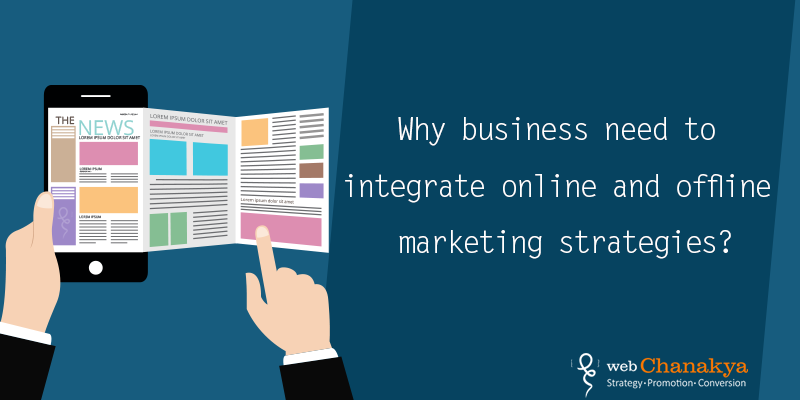 Every business wants to interact with visitors through its website, they want their visitors to have the best of their experience and it helps to them to become their loyal customers. 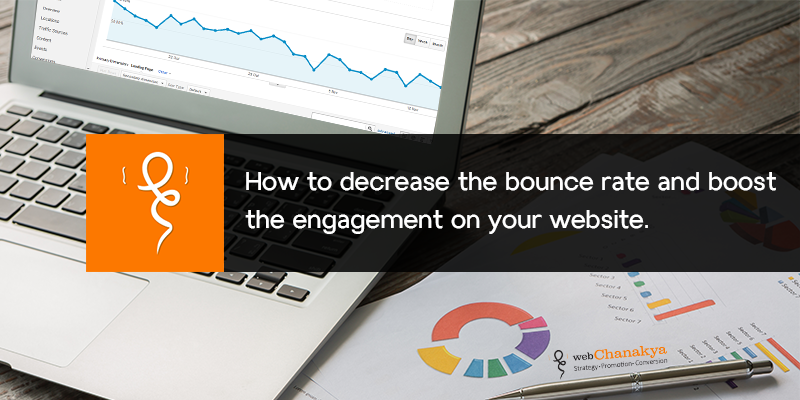 When you pay heed to improve the way you interact with visitors with your website. Then only you will be able to convey your message in a better way with a far better experience, it would help you increase the website traffic, generate leads and you’re your business. Better visitor interaction through your website provides an opportunity to collect information about your existing and potential customers. You can also use this date into making business strategies. Though, having a solid online presence leads to a strong website. Converting visitors into loyal and trusted customers is not an easy task. Luckily, there are sufficient ways to create a better experience for your visitors. Here are a few ways to improve customer interaction on your business website. For many business owners, writing content is a linear process. So this is where email comes in. For this all you need to do is ask your visitors for their email in any way. Building an emailing list is quite a task. If a site already has trusted customers, then it becomes easy it becomes easy to build emailing list because they are familiar with your content. It becomes easy to send regular emails regarding the new content on the site and the events happening on the site. These mails open door for direct visitor interaction and directs them to the specific areas on which you want them focus on and interact with. Make sure you don’t let the visitors know about the new content that is already there on the website. You should ask them questions and encourage them to visit your site so that they can respond to your questions. In your mails ask them to act and give reviews to your piece of content that you had linked with the mail. It can be in the form of Facebook likes, shares or retweets. Using live chats on your website is one of the most engaging ways to interact with your visitors and convert them into customers. This could only be achieved when they get quick responses to the questions they had asked in the chat instead of waiting for hours for your response. Chat helps in increasing sales, it is cost effective and provides you with an abundant user data that you can consider while making business strategies. The data that you receive through chats is contains the demographics of your visitors, interest, and geographic location. All these would help you in improving your visitor experience so that you can make better decisions in your business front to improve sales and spread your business. Having relevant and call to actions helps you capture the attention of your visitors on your website. It helps in increasing user interaction while attaining goals like sales, lead generation and abundant email subscription. If you want that your visitors should take action immediately on something call to action would help you in achieving that just at the right time. But given the urgency, you need to think through creatively and strategically so that your call to actions help in achieving your objectives. It is always preferable that you use the language which describes the reason why your visitors should click on the button. Or say, if you have a headline above your call to action button then you must optimize them together so that they can work together in order to win you customer. Pop are are considered as one of the most annoying widgets, because they are right there on your face. Though, being the controversial topic in the conversion field, pop ups can help you in achieving your business goals and acquire new customers. Pop ups require that your website must interact with your website by either hitting the "no" button or providing the information that is irresistible and relevant to them. ⦁	Free giveaways like Ebooks, slides, tutorials download pop up. ⦁	Registration for new webinar. ⦁	Blog or newsletter subscription. The relationship you create and maintain with your visitors doesn’t start or end just when they visit your website the very first time, it continues to go through a continuous communication process. By equipping your visitors with an option to subscribe to blog or emails or newsletter, you are actually strengthening the relationship with your existing and potential customers. The best way to increase the visitor interaction is by promoting your website on the social media. Sharing on social media enables you to gain visitors from all over the internet, which your website alone could not manage to do. 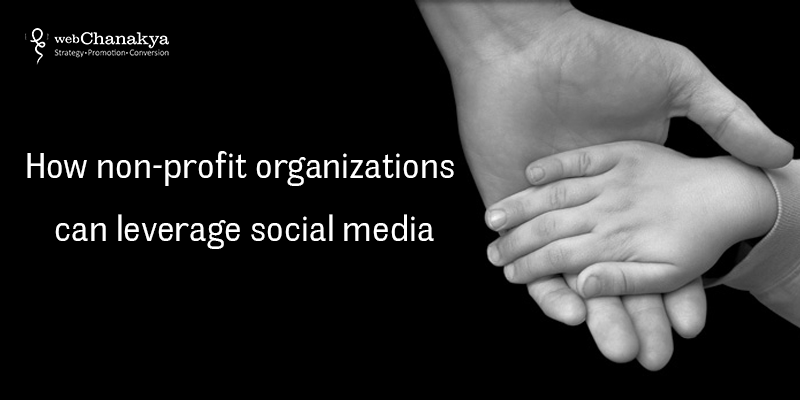 Social media sharing with some tools allow you to increase your website traffic. Placing social sharing widgets on your blog pages makes it easy for them to share it on their profiles. It is analyzed that the visitors who interact with your social sharing buttons are likely to become the loyal customers of your business. Providing twitter widgets on your website or on your blog pages can be advantageous for your readers as well as your business. Showing the widget while running a blog not only helps you to interact with the visitors but also increases the reach of your blog and your brand. One of the biggest advantages is that you visitors can communicate with you through the widget without leaving the website. This helps in lowering the friction and develops more engagement by performing tasks like tweet, likes and retweets. Adding twitter makes it look more instant, rapid and real time. It makes it easy for your visitors to share their thoughts and discuss on several aspects related your website or even niche. There are no two ways about the fact that your website is the backbone to your online presence. 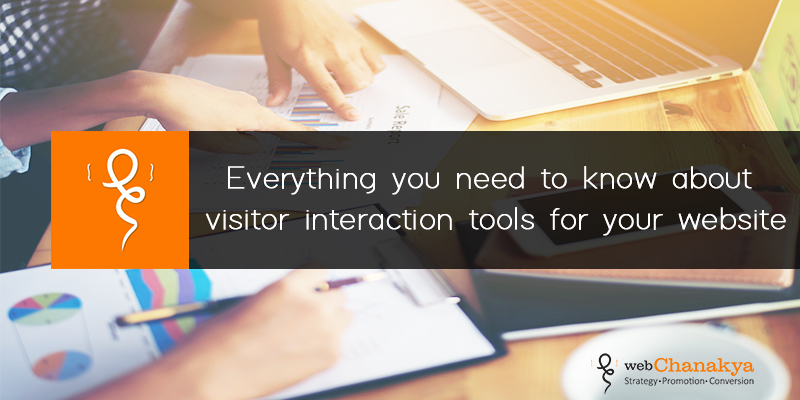 Improving visitor interaction makes the experience more engaging and enticing for your visitors. Only on focusing on how you can continuously improve user interaction on your website, you can achieve your business objectives and grow your business. So have you considered using some of these widgets in your marketing strategies. If yes, then let us know how it increase the user engagement and increased your sales. Still not sure what to incorporate in your website to make it more engaging, then now is the best time to switch to these widgets and make the most of these to expand your consumers.